Home / Unlabelled / Emeka Ike Tells AGN That His Administration Would Demand Accountability. 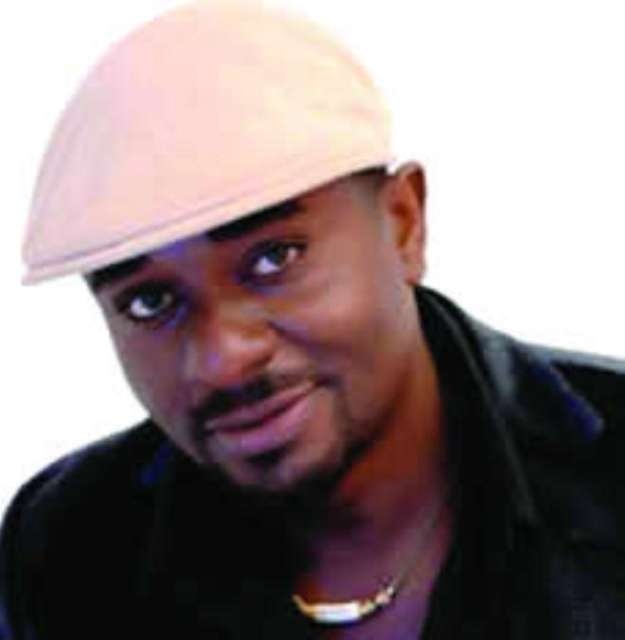 Emeka Ike Tells AGN That His Administration Would Demand Accountability. through legal reforms and capacity building. agenda of the guild,’’ he said. members will facilitate the development of the guild. to the leadership of the guild. to actors on every of their movies televised. and for those that don’t have it, we assist them. their pay anywhere they are,’’ Ike said. streets of the country’s major cities seeking for means of survival. public to support Nigerian actors.